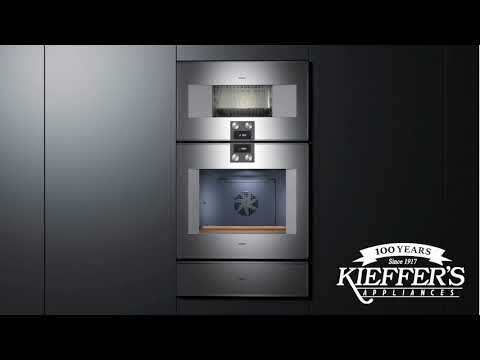 Available at Kieffer’s Appliances! 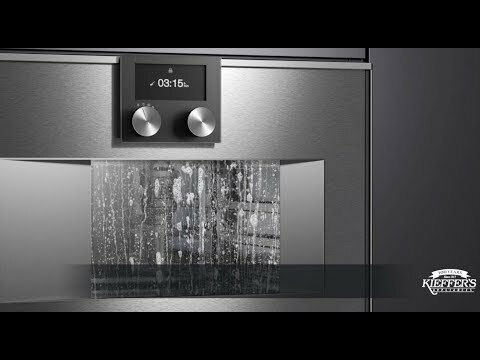 The Gaggenau Combi-Steam Oven offers the unique combination of humidity with hot air. The practical Gastronorm inserts are made from hygienic stainless-steel are suitable for steam cooking. Homeowners can choose between a Combi-Steam oven with a fixed inlet and outlet water connection or a Combi-Steam oven with a manually-filled water tank.